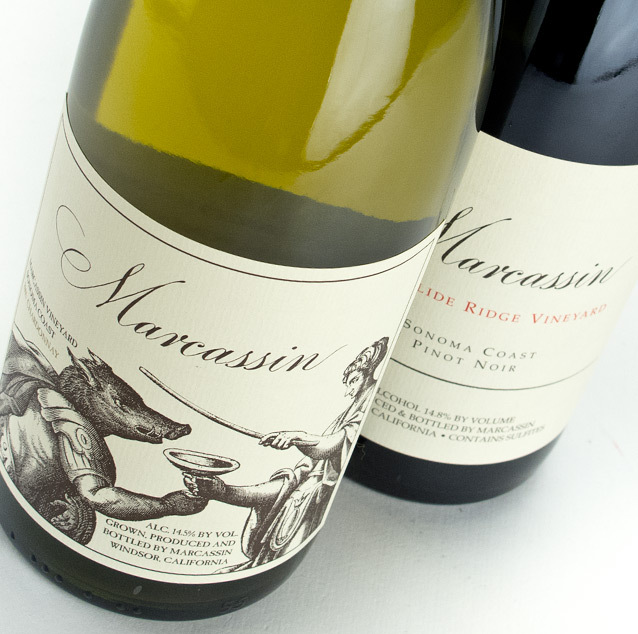 The rich, opulent Pinot Noir and Chardonnay crafted at Marcassin is minimally produced and very hard to get a hold of. Helen Turley's personal production philosophy shapes her winemaking process to be focused on quality and excellence always calling for, "great vineyards, meticulously farmed, limited yield, long hang time, and natural yeast." 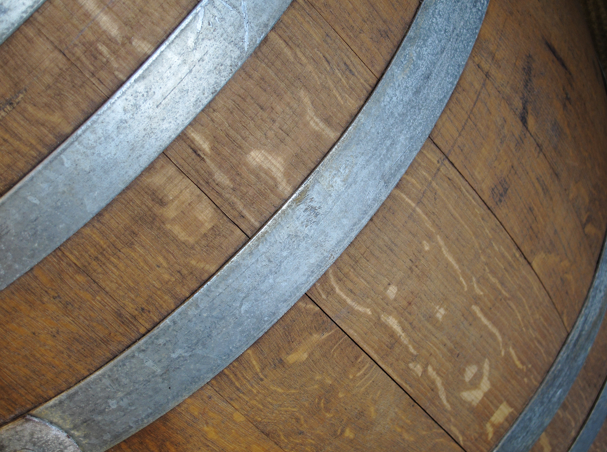 The 20-acre estate vineyard on the Sonoma Coast produces only 100 barrels annually. None of the wines interact with fining, filtering, or cold stabilization and are routinely aged for five years before they're released. 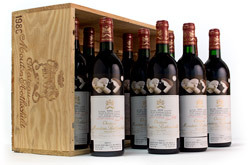 This is among California's most highly acclaimed, intimidatingly rare treasure: Marcassin.